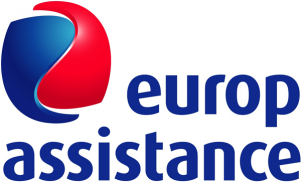 Europ Assistance uses Textlocal’s bulk SMS product to send timely alerts to their customers where ever they need assistance on the road. Sign up for a free account today. Alternatively, contact us today.